Jessica graduated from the University of Delaware with a degree in Exercise and Sports Science. Her Yoga path began when she walked into the Iyengar Yoga Studio of San Diego. It was in that studio where Sri Arun H.S. named her the “small wonder.” After a five year process (requirement for certification), Jessica received her Iyengar Yoga Teacher Certification in 2015. Jessica’s style focuses on proper technique, teaching the poses and is great for all ages due to its safe nature. 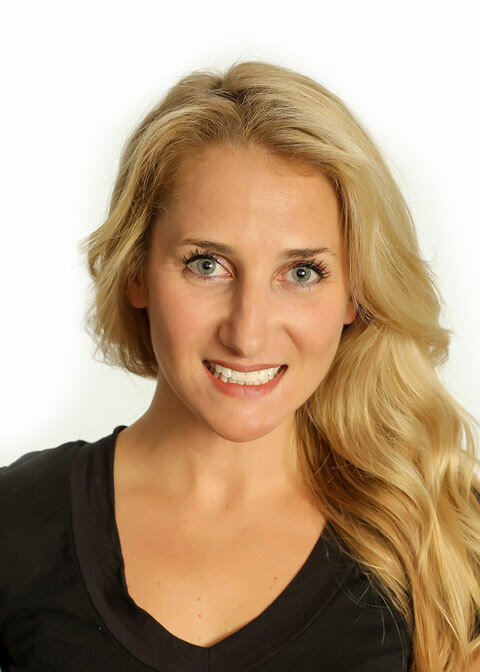 Jessica is well known for her vibrant energy and honest teaching style. She has a keen eye and her meticulousness ensures that you will be provided with a thorough assessment and optimal outcome. She motivates, encourages and takes clients to the next level. She has the ability to make you smile while demanding your best. She utilizes her energy to guide you. Jessica and her husband, Kyle, live in Jacksonville Beach with their dog Chevy.